March 19, 2019 By Lori Leave a Comment THIS POST MAY CONTAIN AFFILIATE LINKS. PLEASE READ MY DISCLOSURE HERE. It’s time to get figgy with it. Sorry I just couldn’t resist. Sometimes the puns just fall where they may. 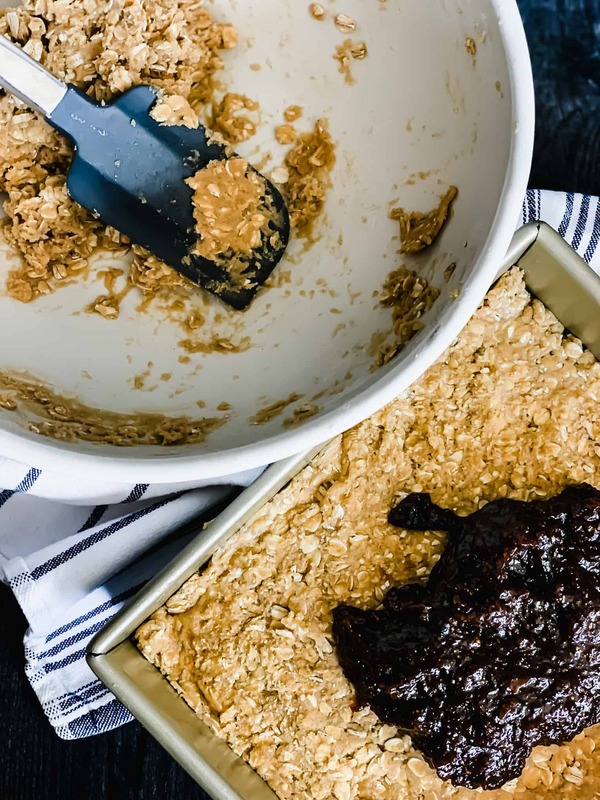 YOu’ll fig out on how good these Oatmeal Fig Bars are. Oatmeal, brown sugar and fig butter. GIve me a figgin’ break. Do you like Fig Newtons? It was my favorite cookie as a kid. Weird, I know. While other kids took Oreos to school, I was packing Fig Newtons. And btw, anyone else notice they’ve become smaller? Or have I become bigger? Could Fig Newtons (and Oreos and Reese’s Peanut Butter Cups for that matter) have fallen to the same memory bank from childhood like schools, hometowns and playgrounds? They all seem so much smaller when we see them as adults than what we remember. Hmmm. That being said—these fig bars are not Fig Newtons. They are more of a firm crumble and an super easy one at that. 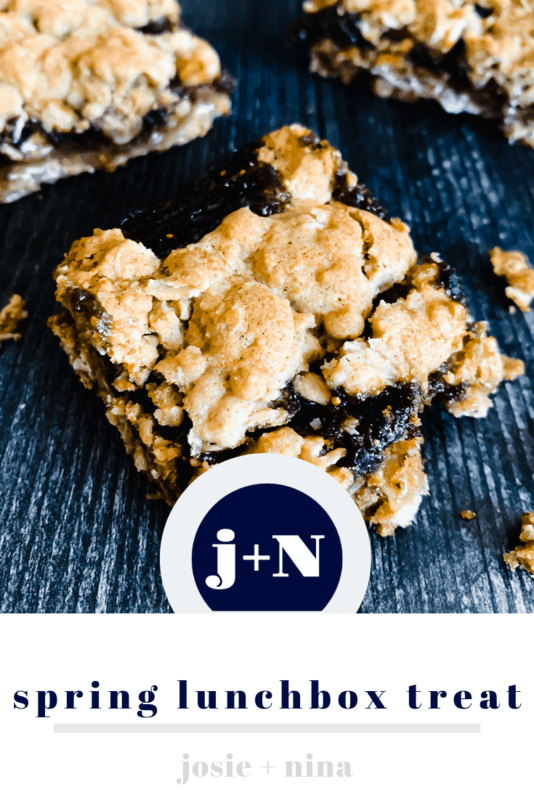 Technically, this fig bar recipe is more of a crunch than a crumble as The Joy of Cooking defines it. 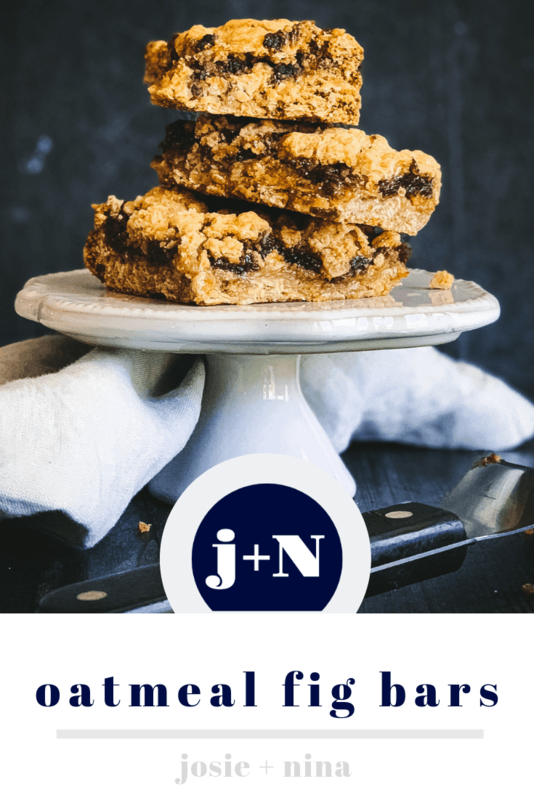 With the fig sandwiched between “two layers of sweetened buttered crumbs,” this bar can be eaten first thing in the morning or right before bed and anywhere in-between. The bar has been set, raised and passed. Oh and eaten. For those who don’t share my fig obsession, no worries. 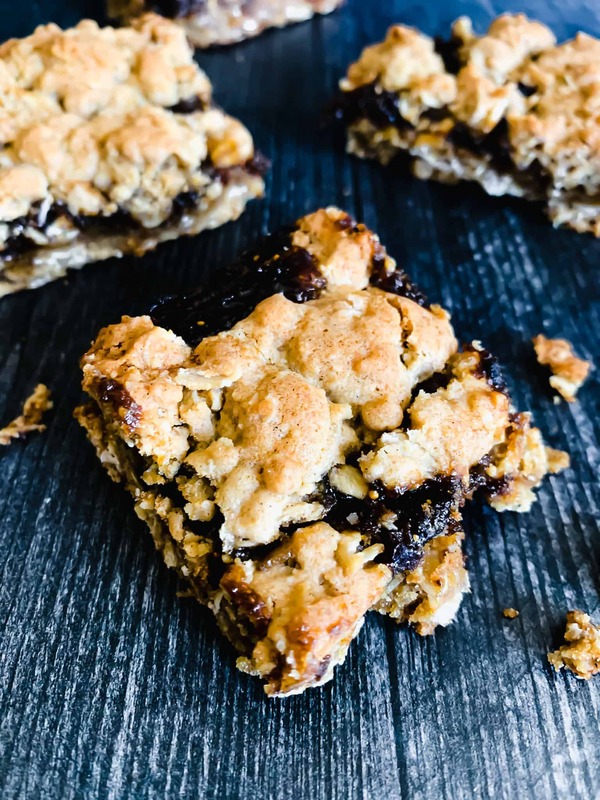 This fig bar recipe works beautifully with your favo fruit: raspberry, sour cherry, blueberry, peach…whatever floats your non-figgy boat. I use a fig butter or a fig jam. 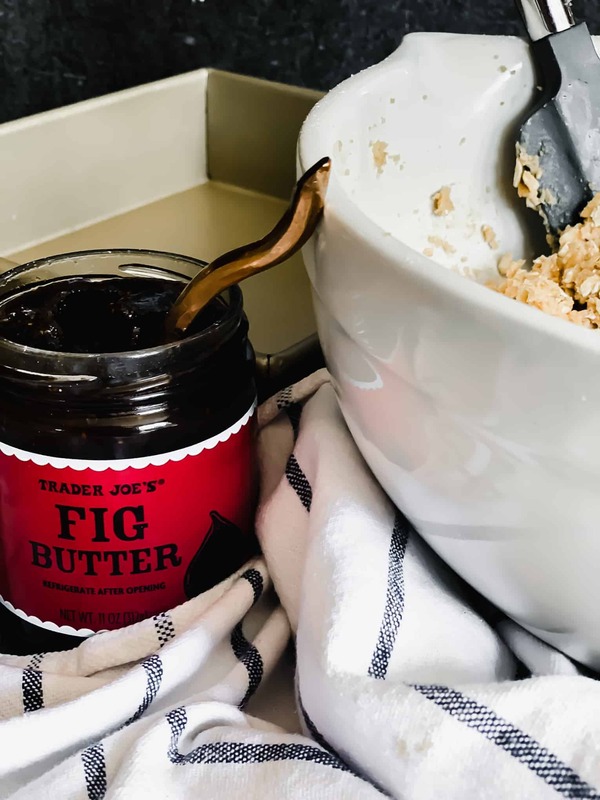 My go-to’s are Trader Joe’s Fig Butter and Stonewall Kitchen’s Fig and Ginger Jam. The latter is a little harder to find in stores, is pricier but has a luscious spicy note; the former is sweeter both in flavor and price. Be sure to grab two because the recipe calls for a whole jar and you’ll want one on hand when the mood strikes. Ok to the recipe! 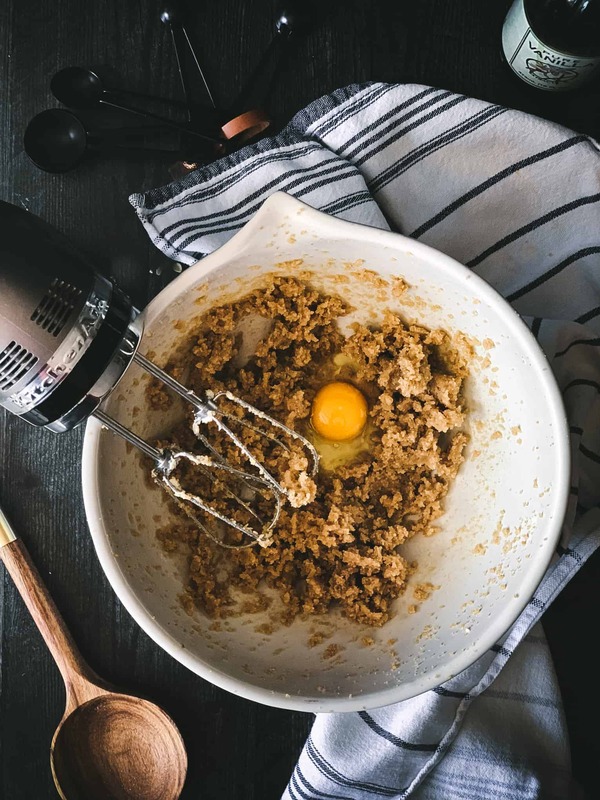 You start by mixing some butter and brown sugar until they’re all happy together. A little vanilla and a couple of eggs round out the party. In the meantime, the dry ingredients are blended including oatmeal, flour, and cinnamon which brings that cozy warmth. After you get the dough all mixed, take a piece of greased parchment paper to press 2/3 of the dough into a square pan. The fruit layer is next followed by nice size plops of the remaining dough on top. It’s ok if there are spaces in between because they’ll all join up while the bars bake to make a cobbly looking cookie top. Go fig-ure. After some time in the oven, these fig bars might be begging for a cheater bite. But patience, my friend. They’ll keep for a couple of minutes. That vanilla or caramel ice cream in your freezer can wait for a few. Set a timer. And put a big old scoop right on top of your fig bar, or crunch or crumble. Whatever you label it – it’s figgin’ good. It just might be the best fig bar recipe you make today. Make a pan and freeze half of it for another day. Double up the recipe and bake for 35 minutes checking every five minutes or so until golden brown. Good for breakfast or a lunch box snack - anytime. 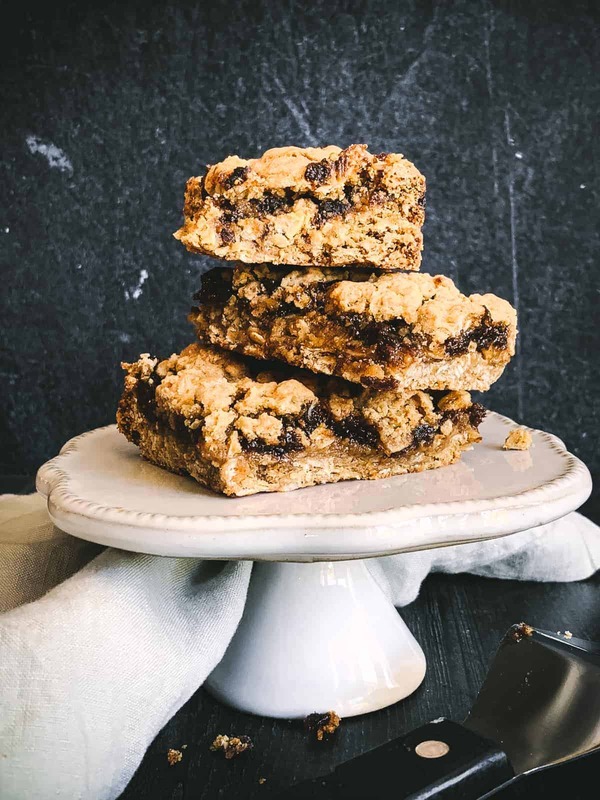 These Oatmeal Fig Bars are happy either with a big plop of ice-cream on top or eaten right over the sink. Grease or lightly spray a 9" square baking pan. Cream butter in mixer until creamy. Add brown sugar to butter and mix until lightened and well blended, about 2 minutes. Combine next 5 ingredients in a medium bowl and lightly stir with a fork. 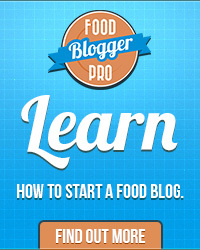 Add dry ingredients into mixing bowl and mix on low until worked in completely. Pat 2/3 of mixture into bottom of prepared pan. If needed, use a piece of parchment paper sprayed with cooking spray to help spread it evenly in the pan as the dough will be somewhat sticky. Spread contents of entire jar of fig butter evenly over crust. Place (plop!) the remaining crust over the fig jam and lightly press down. Bake for 25-30 minutes, checking for a golden color on top. Remove from oven and cool before cutting into bars. 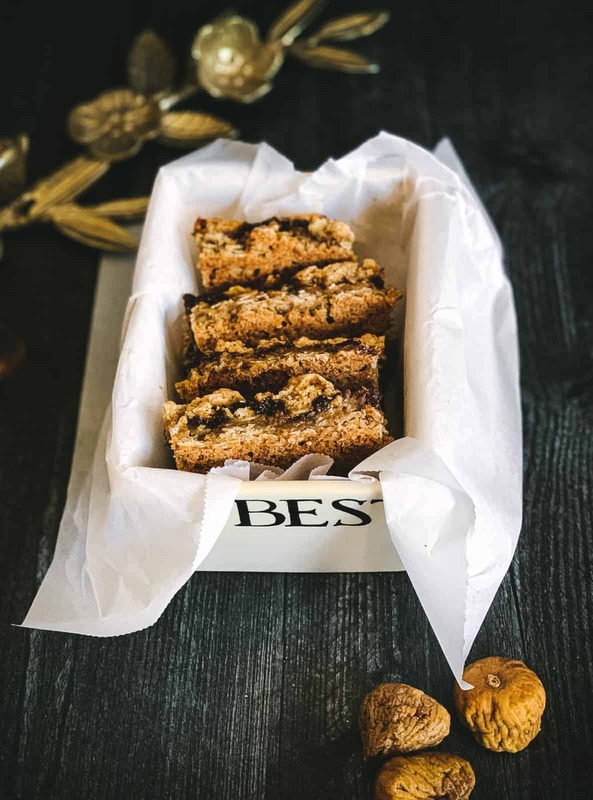 stonewall Kitchen makes a fab Fig and Ginger Jam that works beautifully in these bars.